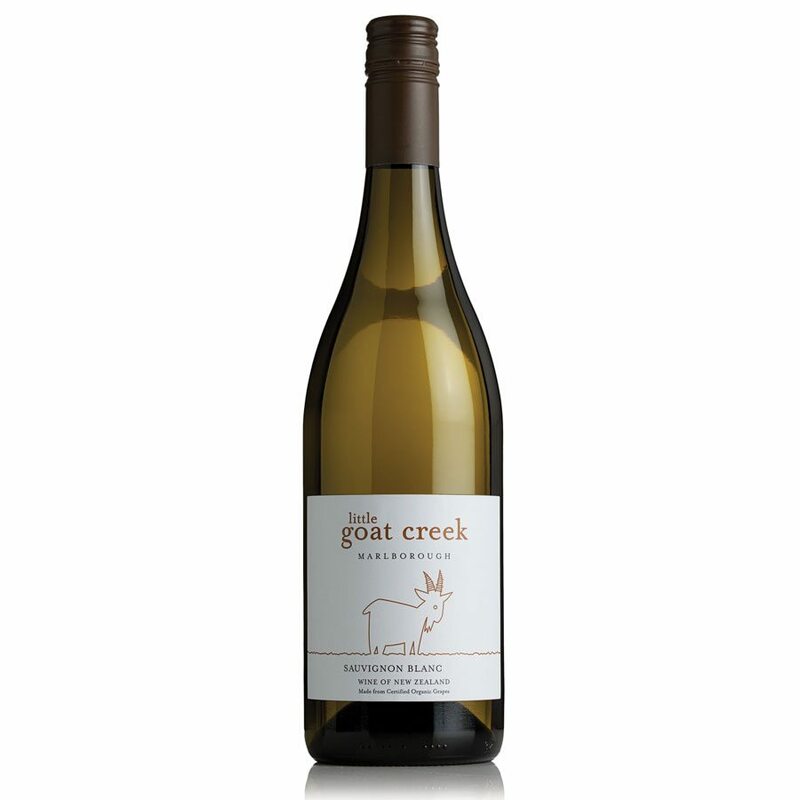 Little Goat Creek is a real place in the heart of Marlborough’s Wairau Valley grape growing region. The creek flows from the Richmond Ranges of Marlborough into the Wairau River and this water in turn feeds the fertile land that produces Marlborough’s famous grapes. With over 30 years winemaking experience, Chris and Bart teamed up to produce the wines for Little Goat Creek. Both men have a passion for making wine and have worked across the world in countries such as France, Greece, Czech Republic, Australia and New Zealand. Chris and Bart also keep themselves busy producing their super premium range, The Darling wines.